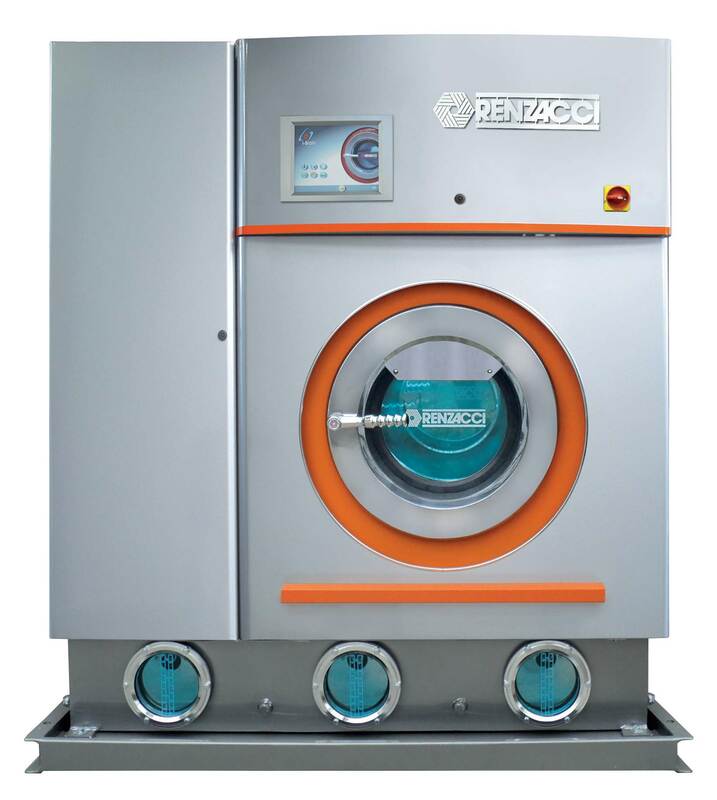 Renzacci has always been a dominant player in the dry cleaning industry. Not only was our dry cleaning equipment company the first to develop modern Hydrocarbon dry cleaning machines, we still create top-quality alternative solvent machines today while constantly innovating for the future. Our KWL Excellence 2.0 dry cleaning solution comes in two mount options, Soft Mount (SMS) for extra high extract and shorter cycle times as well as Standard/Hard mounts that come in a variety of different sizes. They also operate without the need for a nitrogen blanket, simplifying use for operators and giving easy maintenance. – System K4 – An advanced dry cleaning solvent from Kreussler offering superior cleaning. – DF 2000 – One of the most common alternatives to perc solvents, hydrocarbon offers effective cleaning that is safer, gentler, and more affordable. – Rynex – The first biodegradable and non-toxic dry cleaning solvent, Rynex can replace any solvent today and is economical and non-hazardous. Whether you’re an independent business or a large corporation, our KWL Excellence 2.0 models are built to meet your demands, specifications, and standards. Loaded with state-of-the-art features and durability built to last, our Excellence dry cleaning machines offer you a custom solution to your business’ specific needs. Harness the dry cleaning power, cost-effectiveness, and eco-friendliness of one of our most successful models. Get in touch with your dry cleaning equipment innovators to learn more about our unique KWL Excellence 2.0 alternative solvent machines. Call us or fill out our online form to get in touch with a friendly representative today!